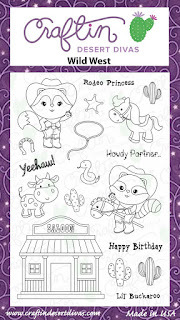 sharing a card that I made . This card is a bit different from the cards that I am usually doing , and really enjoyed a lot the process. So for this card I started by taking a piece of watercolor paper and just playing with colors. I wasn't sure if I would like the end result but after messing a bit around and drying the paper in between the coloring I really loved how this turned out. 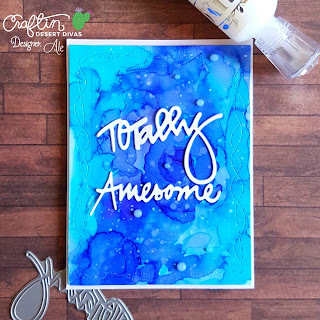 After the color was completely dried I die cut my panel using Crazy Stitched Frame dies and then took the word dies from Greeting word dies and die cut it twice to have some dimension to the words. Next I adhered the words to the main panel using Multi Medium Matte and adhered the panel to the card base using foam tape. 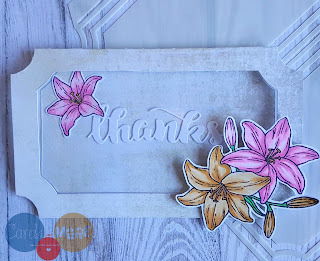 This is the June release and all the projects that I made for thank you so much for stopping by today ! Have a lovely day! 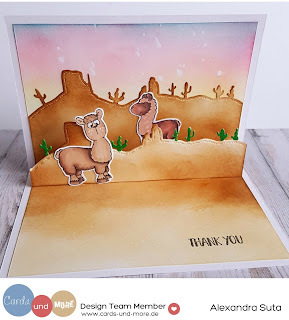 I started by ink blending the sky and that desert border die using Distress inks and then colored the images using Spectrum Noir Alcohol markers. 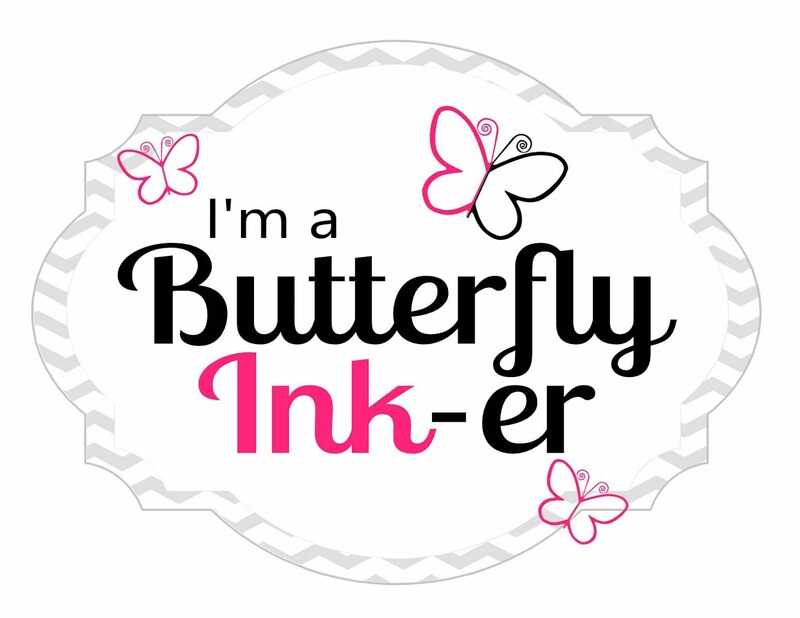 Made the pop up element and adhered everything together using Glossy accents, and then stamped the sentiment. For my card today I started by die cutting the main panel using Fancy frame dies from Craftin Desert Divas and the using Distress inks and a stencil I created the background. The amazing unicorn and all the other images are from Coffee Wizards stamp set and I colored them using Spectrum Noir Alcohol Markers. To finish the card I adhered some sequins and attached the panel to the card base using foam tape! For this card I started by die cutting the main panel using Fancy frame dies and then inking the background using Peacock feathers distress ink. 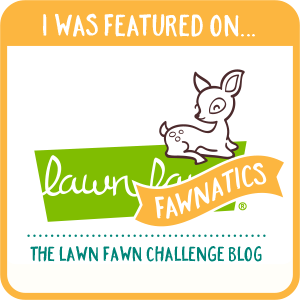 For the grass I used Outdoor Landscape 2 dies and Mowed lawn distress ink . After the pieces for the scene were ready I started coloring the adorable trolls using Spectrum Noir Alcohol Markers and fussy cut them. Adhered everything using a combination of foam tape and liquid glue and my scene was done! The flowers from that I added to the ticket are from Jane's Doodles and I colored them using Spectrum Noir alcohol markers and the fussy cut them. Thank you so much for stopping by today ! Have a lovely day! To start I cut a stripe of paper 12 cm tall ( scoring at 6 cm ) and 25 cm long. Then I scored every 6 cm ,12cm ,18 cm and finally 24 cm leaving 1 cm to be able to close the pop up box. The upper part where the scoring is I cut were the scoring lines are so when the box is open you are able to see the critters inside. Also I cut 3 stripes of paper 1 cm tall and 8 cm long to have were to put the critters inside the box. 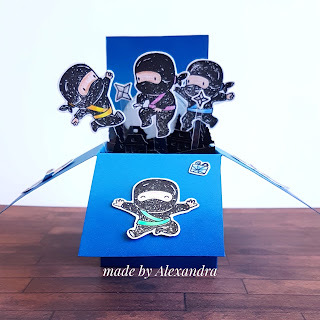 The adorable ninjas are from Mama Elephant - Tiny ninjas stamp set which I colored using pencils and then fussy cut . The village die is from Craft emotions - Snow globe with houses . Hope you like the video and give this pop up box die a try! Thanks for stopping by! Have a great day! 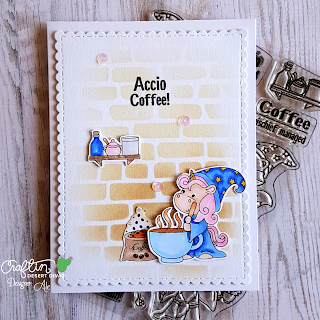 today to share with you my first peek-a-boo card that I made , sharing also a video on ''How to '' make it on your own . 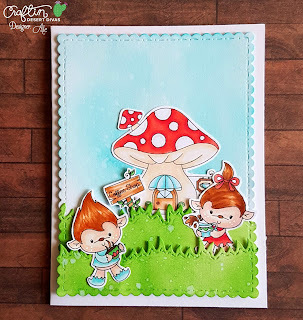 For this card I started by cutting the piece of cardstock that I need to create the card, and here are some photos with the exact measurements that I used. 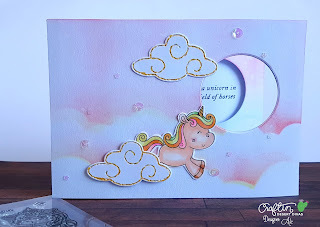 The stamp that I used is Magical unicorns and is one of my favorite from Craftin Desert Divas , this unicorns and the sentiments are fabulous . After stamping the unicorns I colored them using Spectrum Noir Alcohol Markers and then added some details to their horn using a gold gel pen.